MOSCOW, November 3. /TASS/. 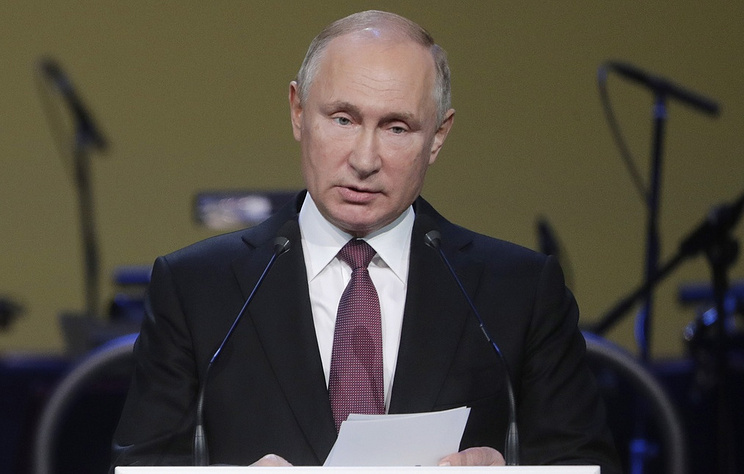 Russian President Vladimir Putin will take part in celebrations to mark National Unity Day on November 4, the Kremlin press service reported on Saturday. "Festive events will begin with laying flowers at the Monument to Minin and Pozharsky (in Moscow’s Red Square - TASS). After that, the president will visit the exhibition titled Treasures of Russian Museums, which is being held at the Manezh Central Exhibition Hall as part of Orthodox Russia - National Unity Day exhibition and forum," the press service said. The exhibition features over 280 items from 50 Russian museums. Later in the day, the head of state will present awards for the contribution to strengthening the unity of the Russian nation and state awards to foreign citizens for special merits in strengthening peace, friendship, cooperation and mutual understanding between peoples, preserving and promoting the Russian language and culture abroad.